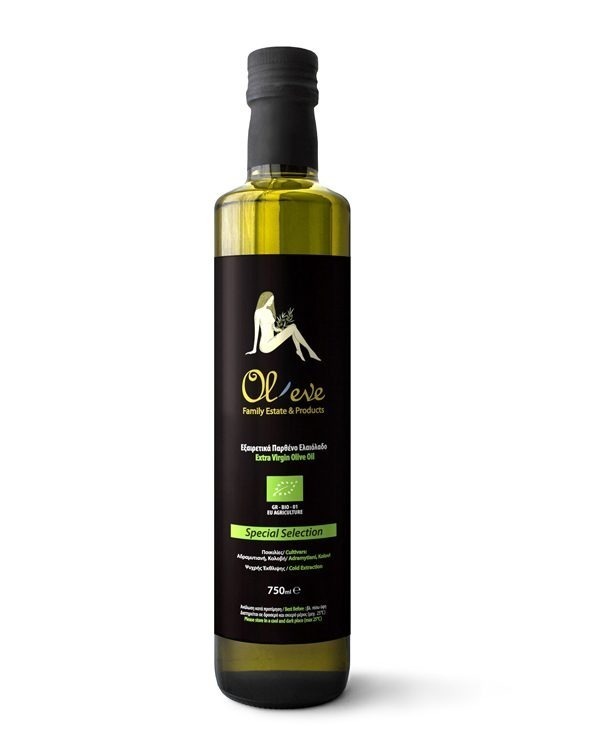 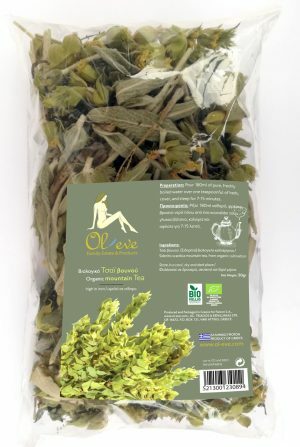 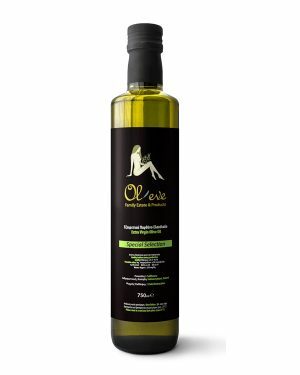 You’ll love our Organic Extra Virgin low acidity olive oil. To achieve its golden-yellow colour and aromatic bouquet, we cold-press sun ripened Kolovi and Adramytiani olives. 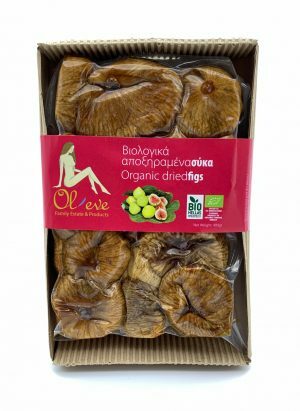 All are sustainably harvested. 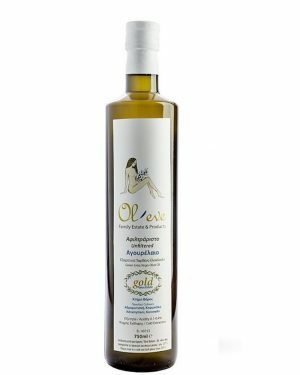 100% Organic Olive Oil / Varieties: Adramitiani and Kolovi from LESVOS ISLAND 750ml / Glass Bottle. 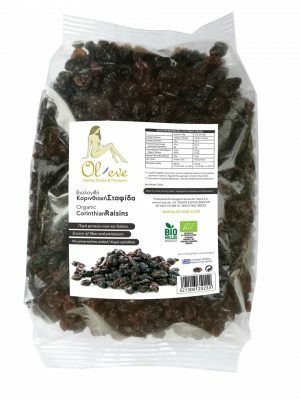 The Faros Estate yields a couple of tons of these varieties, and we also collect from other local farms that meet our demanding quality controls as us.